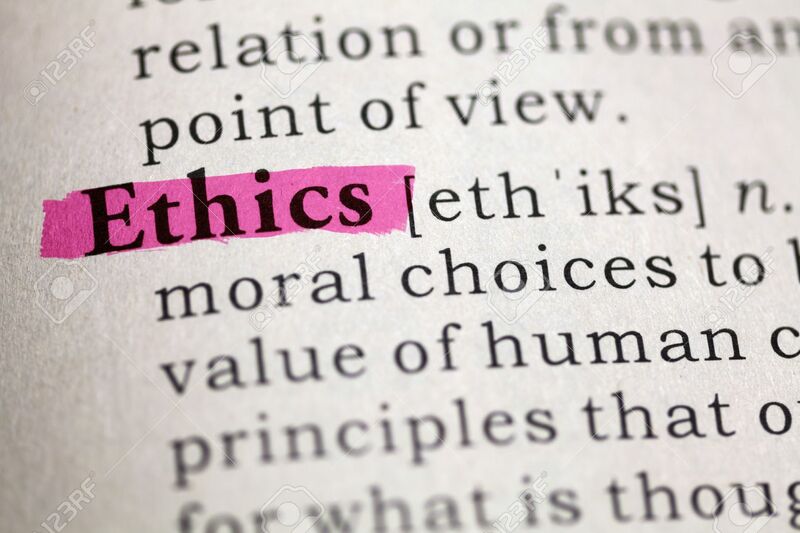 For some though, ethics and marketing don’t belong in the same sentence. Ever since Edward Bernays introduced the world to public relations, controversy and branding have been familiar bedfellows. So what exactly counts as unethical marketing? There are a few obvious red flags to look out for, including marketing to children, marketing to vulnerable people, misusing product reviews, harassment and not being clear about sponsorship. It hardly comes as a surprise that the number one ethical faux pas on social media relates to privacy. Specifically this means posting (or reposting) content without a client’s explicit consent. In other words, if a client tags your product in their Instagram post it does not give you an instant free pass to repost it on your own account, exposing photos of them to your thousands of extra followers. If a brand wants user generated content, they have to ask. Then there’s data management. Digital media marketers now have access to incredibly sensitive company and client information without necessarily having the relevant expertise to protect it. Small wonder that there have been a number of recent – and devastating – examples of what happens when brands don’t view data security as part of their ethical obligations: the Sony Playstation hack, the celebrity photo hack (from the Apple cloud) and the Ashley Madison hack to name a few. Some transgressions, however, aren’t quite as clear-cut, leading to confusion even for marketers with the best intentions. That’s certainly the case with sponsorship. With a barrage of hashtags facing readers on social media, the brand name might be stated and the marketer might think they’re protected, but if the legal fine print has been lost in the visual noise then brands are still liable. This is especially true if any part of your audience is in the USA and falls under FTC regulations. The lesson? Simplify disclosure. If you’re sponsoring (or have been sponsored), there’s no way around just saying so up front. Sometimes it seems complicated and other times it may seem unnecessary, but there are huge rewards for brands that take the opportunity to lead the ethical argument and create a new platform for engagement.